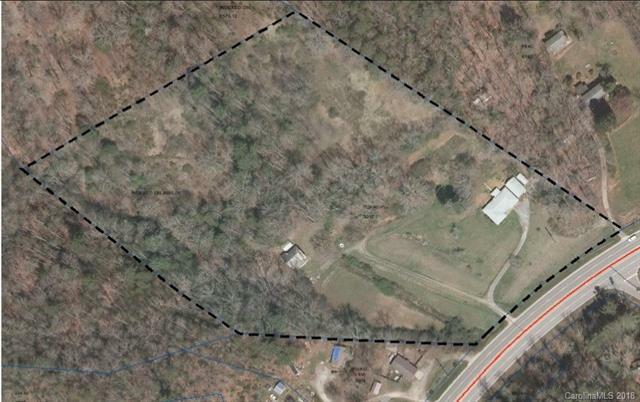 Instantly greeted with over 390 feet of road frontage on this 11.08 parcel. You are zoned GR4 which affords you the opportunity to build that residential duplex/townhome development, expand your business with a satellite location, open a new recreational or school, opportunities are endless with this property less then 3 miles from downtown! But wait, if you want to enjoy privacy and call it home, this 11.08 acres already has a solid 3 bedroom brick home and 2 additional bonus homes on the property that need TLC. 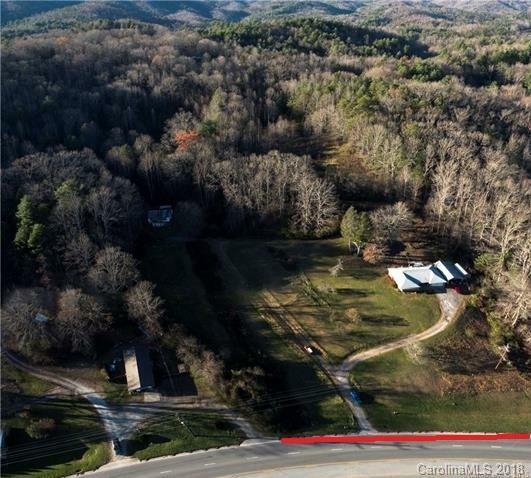 Either way you go, you just can't seem to go wrong with a Brevard property within walking distance of the grocery store, next to state maintained road and just down the street from trails of beautiful forest. Come take a peek today!